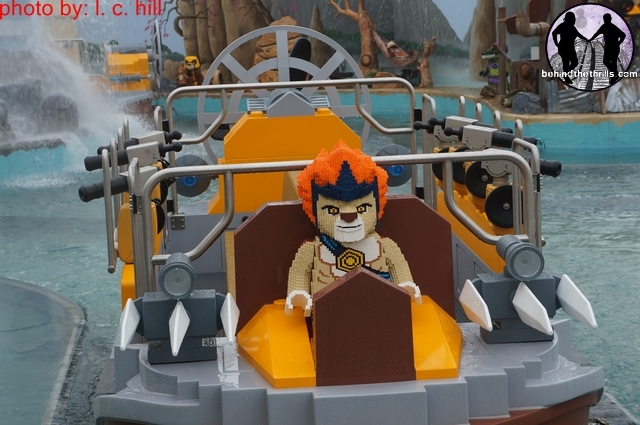 Behind The Thrills | Legoland Florida’s World of Chima opens with a splash! 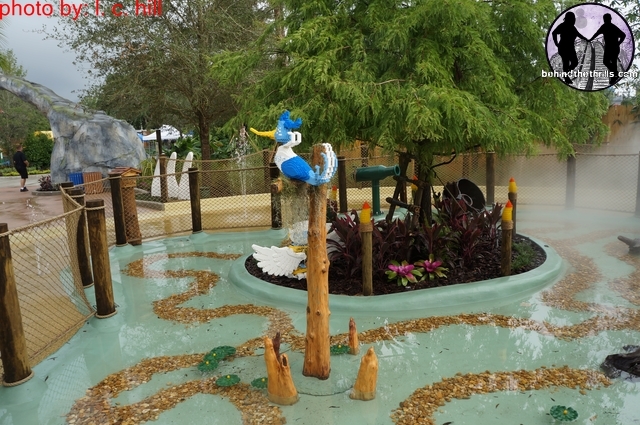 Legoland Florida’s World of Chima opens with a splash! 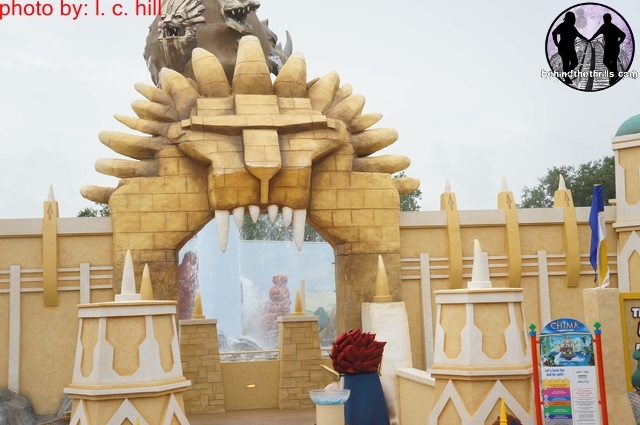 Legoland Florida’s World of Chima opens with a splash! Legoland Florida’s World of Chima takes guests on an interactive journey into a world controlled by energy, a world controlled by Chi. The World of Chima allows you to not only quest for Chi, but use the mystical powers to battle your way through many adventures with animal tribes. The balance of power rests in your hands, can you help the Laval and the Lion Tribe save the Chi from the evil Cragger and the Crocodile Tribe? The World of Chima is the all new interactive area at Legoland Florida that brings guests three different areas to play in and explore. Three different areas, each taking guests on different adventures. In true Legoland Florida fashion, the whole area is kid friendly, and has something to keep the adults happy with as well. 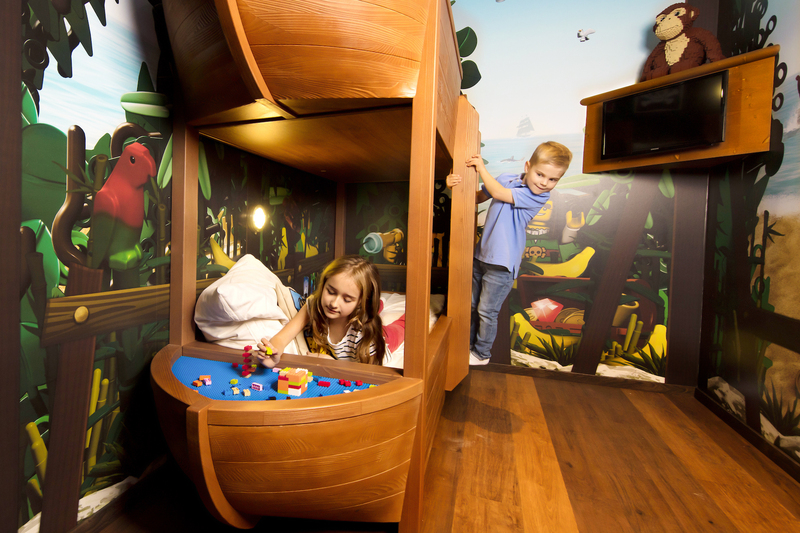 Kids can compete in the Speedorz Arena, take a stroll through Craggers Swamp or even go on the Quest for Chi in a splashtastic battle in an interactive adventure by boat. 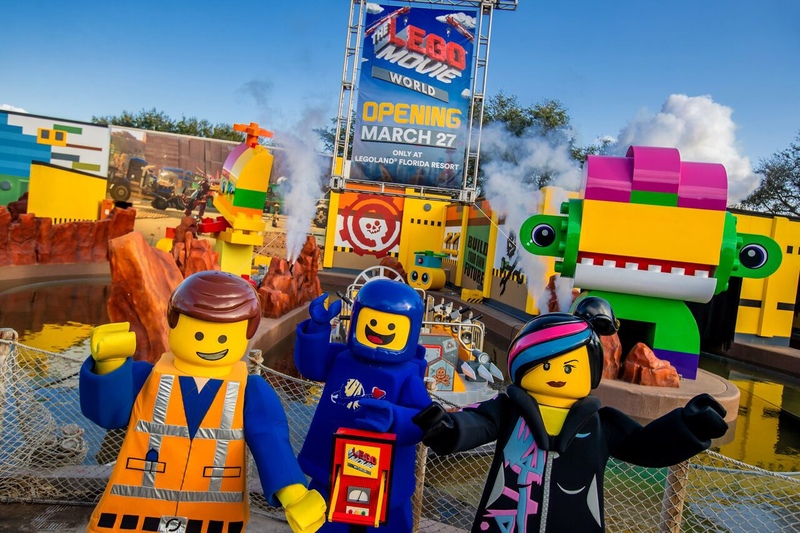 While Legoland Florida has opened tons of great attractions in the first two years of it’s operation, this marks the most ambitious project that the park has embarked on, that has taken almost two years to come to fruition. The area uses characters from the all new Lego line and Cartoon Network show to tell the story of a world where “Chi” (pronounced CHEE) is the ultimate power source. Those who control the Chi control the world. The area has three major elements, each one taking on a different role. 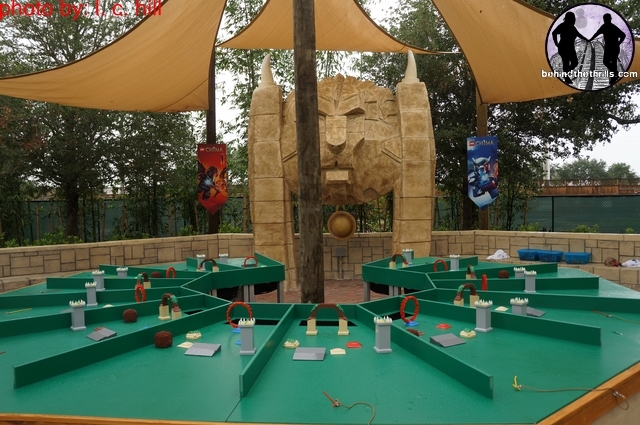 In the Speedorz Arena, guests can build their own Speedorz and blast them through a challenging obstacle course. Speedorz are the chariot type vehicles that the characters ride in the show. They are made from the fallen rocks of Mount Cavora and carved to look like their riders. At the park, they are play sets and vehicles that guests can purchase. They are made up of three parts, the ripcord, the body and a wheel. It’s played as a game, and there are different playsets available for purchase. The object of the game is to knock the other players down, and get through the obstacle course. Speedorz arena focuses on the obstacle course aspect of the game. Craggers Swamp is an interactive play area that allows anyone to walk around and get wet. You can find little water canons, Lego figures and even special springs that pop up as you walk around. 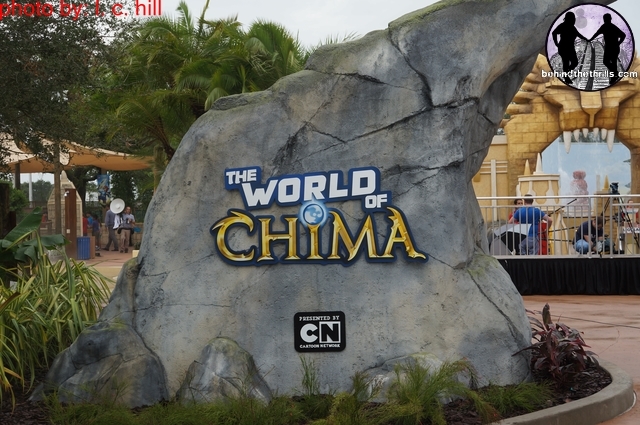 The signature attraction of World of Chima is The Quest for Chi, a water battle ride in which riders shoot interactive targets within the ride to get back the Chi that was stolen from the Lion tribe by Cragger the Crocodile. The queue area is one of the most immersive that Legoland has ever seen. 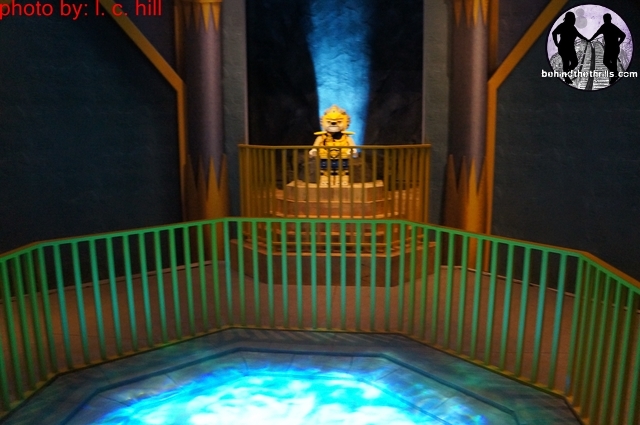 It shows not only animation from the show, but a whole temple dedicated to Chi. 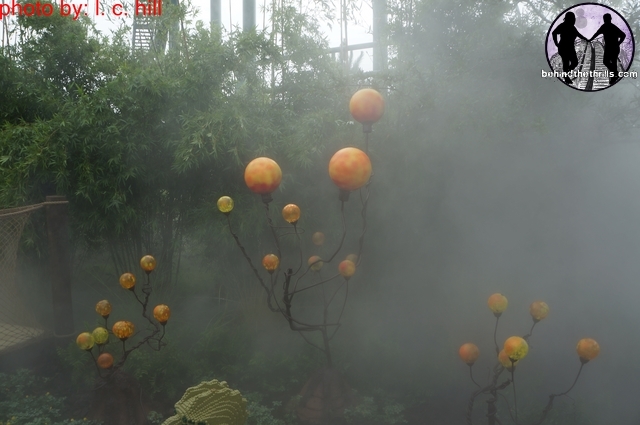 You see characters from the show, as well as characters in the ride. 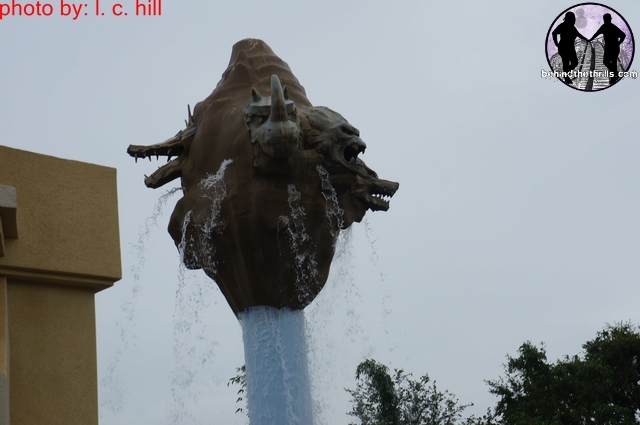 Once you get out to the ride area, be prepared to get wet. There are water cannons both onride and off that allow guests who aren’t experiencing the ride to take part in the action. 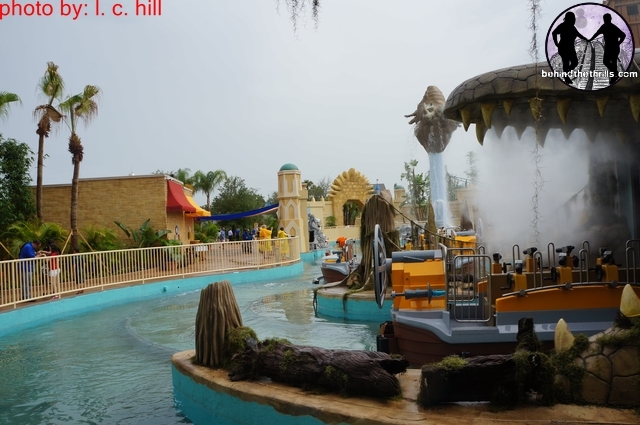 The ride area is beautifully crafted with a great looking “floating island” effect. The river battle ride itself is one that guests of all ages can experience. According to General Manager Adrien Jones, if they can walk, they can ride. The World of Chima marks the first of what is hopefully many new areas built at Legoland Florida. While the area definitely has an appeal for boys, it’s something fun that everyone can enjoy. 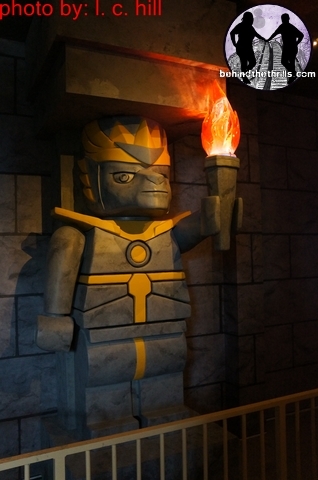 The World of Chima is now open at Legoland Florida! Previous PostConstruction gets "furious" at Busch Gardens Tampa Next PostEvil Takes Root-Evil Dead remake to become a house at Halloween Horror Nights Orlando and Hollywood?